For activating the Instant Spot Alerts, you will need to have location services activated for the Streetspotr app on your mobile device. By activating the location services for the app, you will be able to take advantage of Spots that use geofencing. In essence, geofencing is an invisible fence that when entered, exited, or both can trigger the ability to take part in a Spot. This Spot is otherwise invisible, so to be able to do this type of Spot, you need to have these services activated. 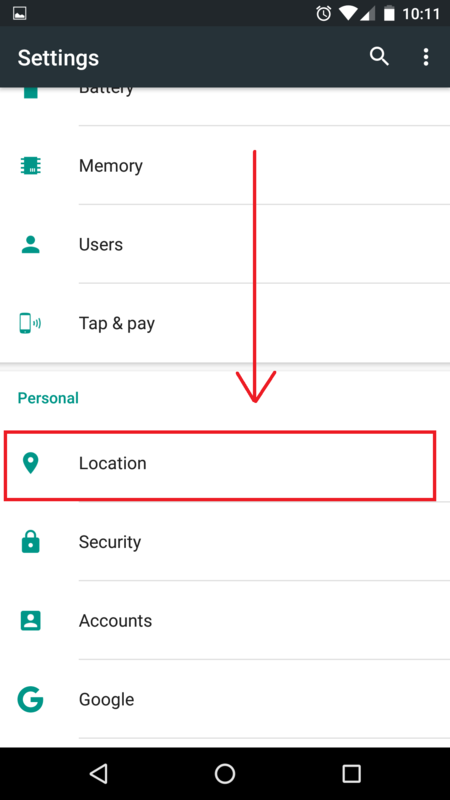 Below we have provided the steps you need to take to turn the services on..
2) If you have a shortcut on your menu, select the icon shaped like a pin titled ‘Location’. 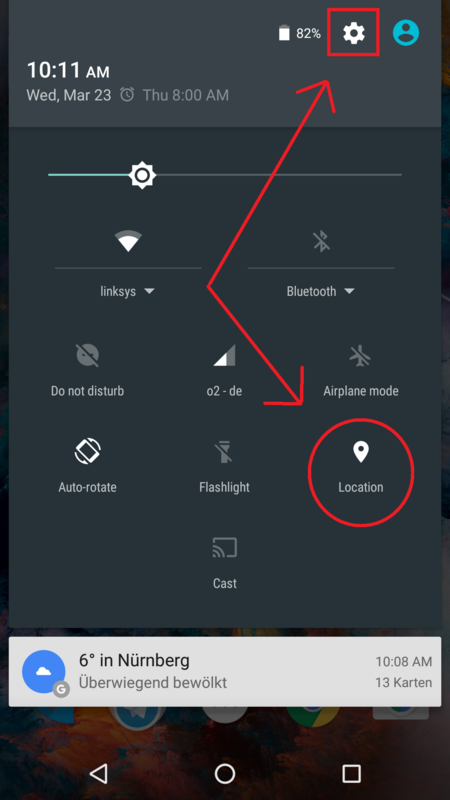 If you do not have this short cut, use the icon that is shaped like a gear which will redirect you to your phones settings. 4) The shortcut from step 2 as well as step 3 will bring you to a screen that looks like this. Please make sure the location is turned on. 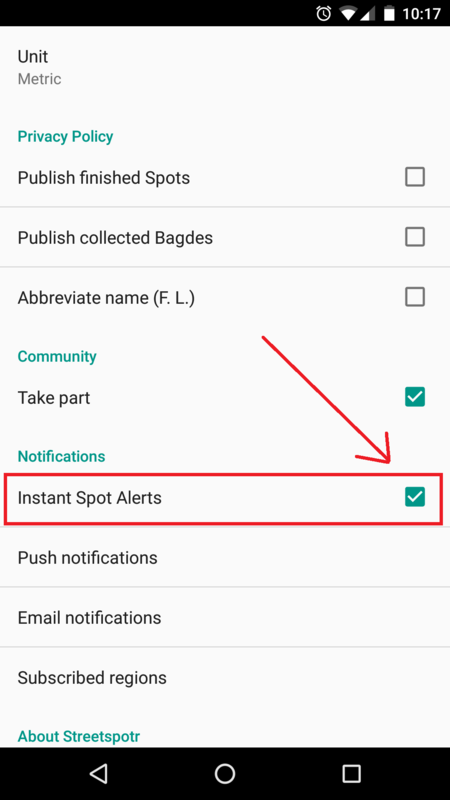 7) You will see a header titled ‘Notifications’ with a tab titled ‘Instant Spot Alerts’ directly beneath it. Make sure this is also turned on with the check box next to it. Please note, because Android operates on different mobile phones that your screens may appear different than the examples provided. We understand that in this day in age, there is often concern (fair and rightly so) about tracking, recording, and storing of personal information. We here at Streetspotr take your personal information extremely seriously and want you to know that your data will never be sold to a third party. Also, under no circumstances are we tracking your whereabouts 24/7. The purpose of the tracker is to allow us to integrate a new type of Spot which you to go into the tasks without any preconceived notions about what we are expecting. 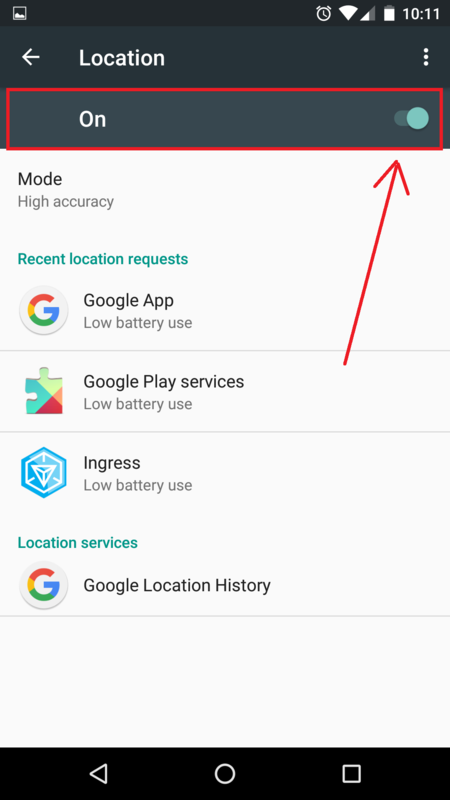 As we will be integrating more and more of these "hidden Spots" it is to your benefit to leave the settings on all the time so that you are alerted once you have entered/exited a geofenced Spot and are able to accept the Spot.